Vietnam’s ongoing election of deputies to the 14th National Assembly and all-level People’s Councils for the 2016-2021 tenure has caught interests of foreign news agencies. Cuba's news agency Prensa Latina highlighted Vietnamese voters’ enthusiasm when they went to the polls on May 22 morning, and the country’s thorough preparations for the event. 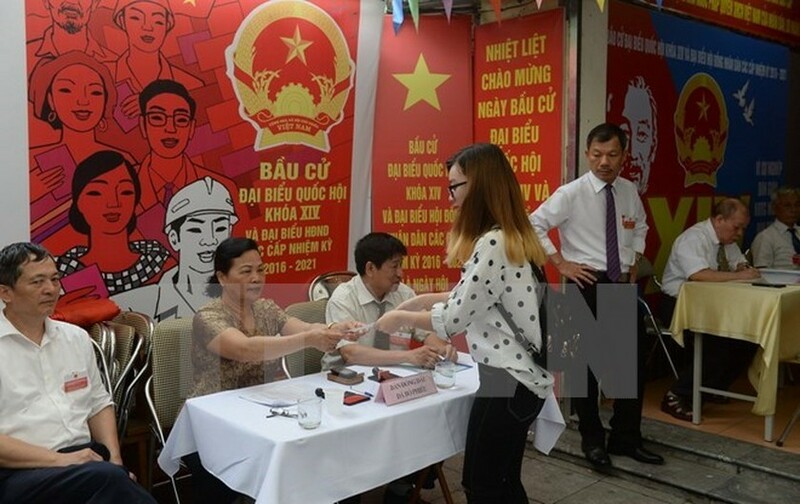 Vietnamese Party and State leaders were the first voters performing their citizen right on the day, it noted. Meanwhile, the UK-based news agency Reuters also reported that some 69 million Vietnamese were registered to vote to choose representatives for a 500-seat National Assembly. 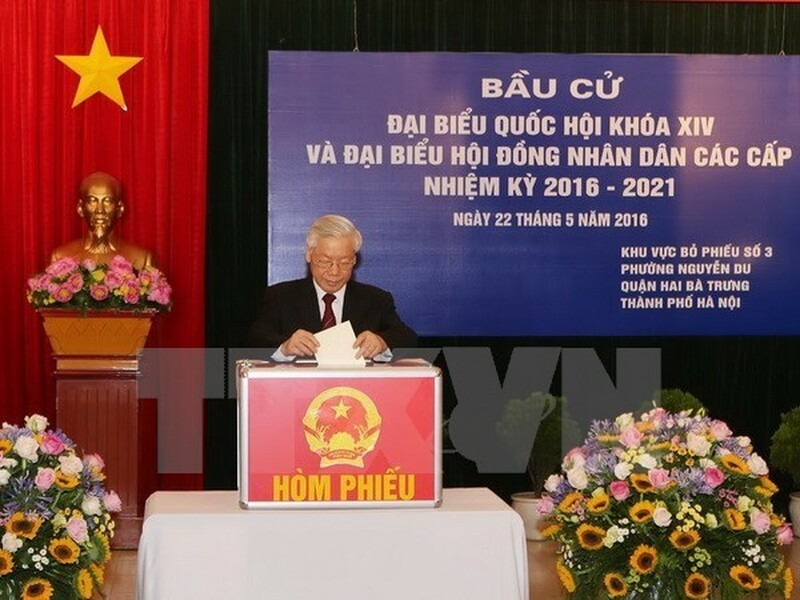 It quoted Nguyen Hanh Phuc, NA Secretary General and Chief of the National Election Council’s Office, saying that all 870 candidates, including those who are not Party members and had nominated themselves to run as independents, are treated equally. 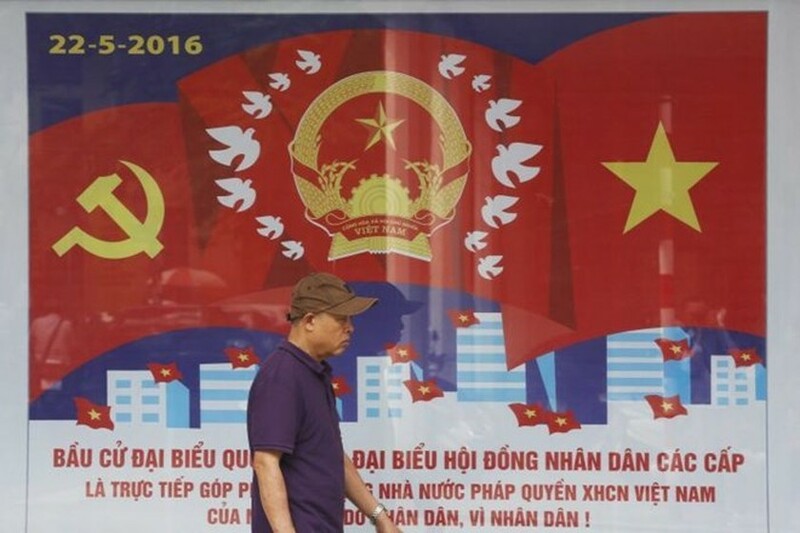 Vietnamese citizens’ self-nomination reflects increasing concern of Vietnamese people over the nation’s political life, Reuters said. Many other big press outlets of the US, Australia, China, Thailand, like AP, ABC News, Xinhua, and the Nation, also ran articles highlighting Vietnam’s important political event. 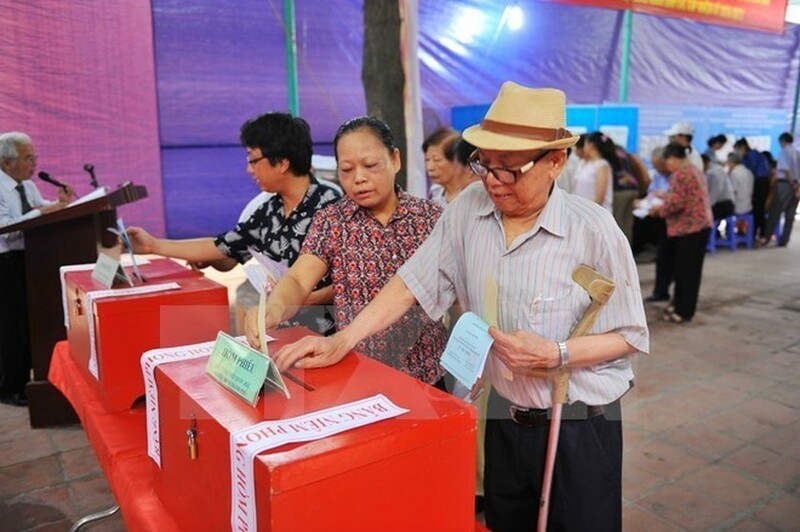 Voting started from 7am of May 22 at all the 91,476 polling stations across Vietnam. Up to 69 million voters cast ballots to elect deputies to the 14th National Assembly and all-level People’s Councils for the 2016-2021 tenure. The election is due to last till 7pm the same day. 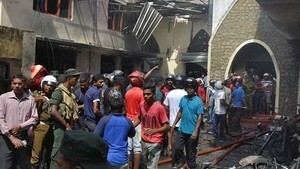 The new NA will comprise 500 deputies. Provincial People’s Councils across Vietnam will have 3,918 deputies. Meanwhile, 24,993 and 294,055 candidates will be elected as council members at the district and communal levels, respectively.